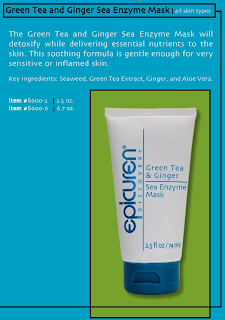 Epicuren's Green Tea & Ginger Sea Enzyme Mask is our PRODUCT OF THE DAY. It's a soothing solution for sensitive and inflamed skin. 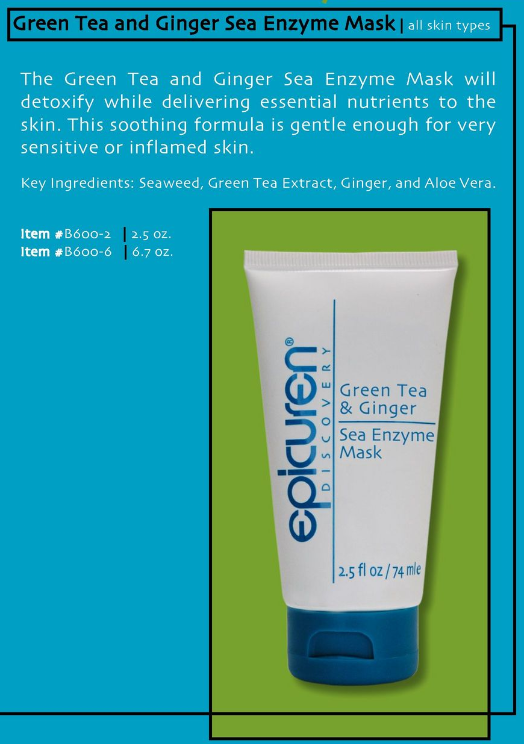 Click here for more information on the Green Tea & Ginger Sea Enzyme Mask.